The experts are regularly invited from Delhi / NCR towns. 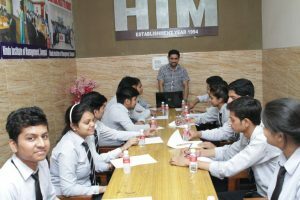 The programmes are made imperative for students so that they can regularly attend grooming sessions and workshops specially designed for their personality development. The faculty is now engaged in preparing a detailed programme covering even such aspects as Yoga Sessions and Body language workshops to facilitate the all-round development of student’s personality.